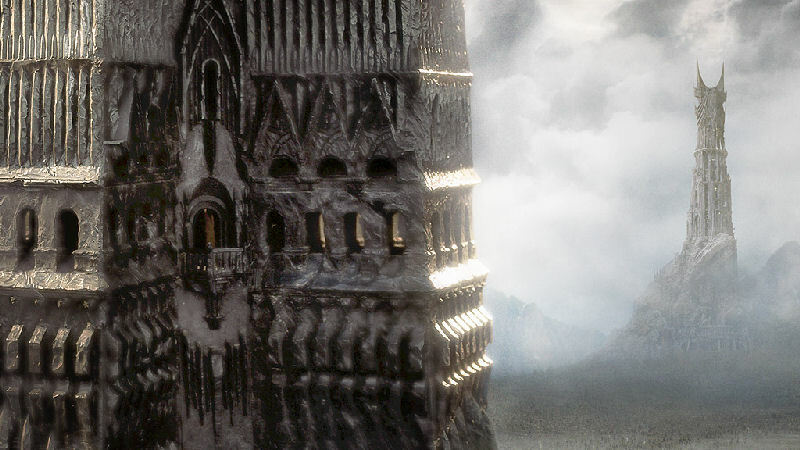 Some have called it a “crack in the cosmic egg”; others have referred to 9/11 as the day when the earth stood still. Then there are those initiated in the ancient wisdom of the scriptural prophecies who really do know the extraordinarily profound meaning of such a cataclysmic omen. Truly, September 11th 2001 stands as the greatest OMEN ever delivered from on high to the entire human race in the modern era. The profound message is both apocalyptic and sublime, ominous and divine. 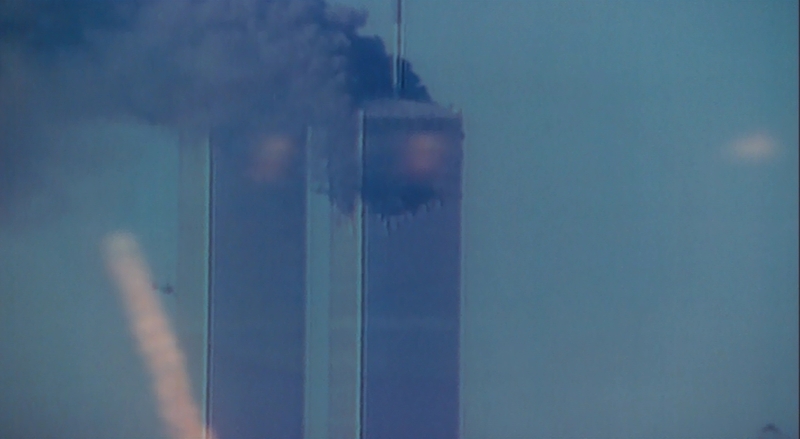 There will never be another 9/11 … or any event even close to it in magnitude and consequence. It has fulfilled its purpose. However, the vast majority of humanity has failed to recognize the positive side of this tragic event. Yes, there certainly was an extremely benevolent and optimistic sermon baked into the whole drama of September 11th … which continues to echo throughout the universe up to this very day. There has never been a single happening in the world of men that has so graphically unveiled the inner workings of the Global Control Matrix. The terrorist attacks on New York City and Washington, DC revealed much to the common man (and woman) which has never been so apparent before. It is these earth-shattering revelations, and their weighty and far-reaching ramifications, which have provided “the stuff” for the future emancipation of humankind. 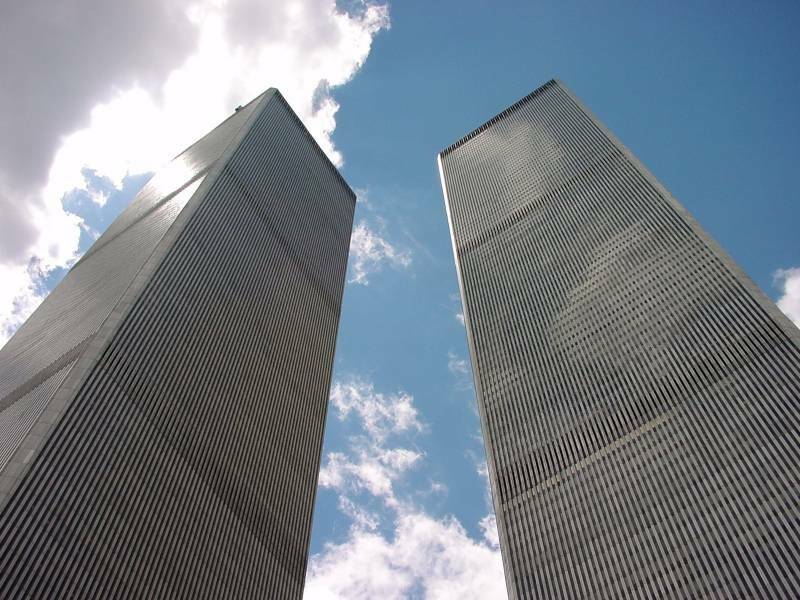 Especially for those people of faith, regardless of the spiritual path or religious tradition, 9/11 marks an awesome turning point of the cosmological ages. It represents a junction point between the old and the new, between the outgoing Patriarchal Age and the incoming Age of the Goddess. Verily, it does not get any bigger than this. Here’s why! The current planetary civilization is now experiencing the end of several cycles and eras which have all lined up with cosmic precision. Some of the more well known ages and epochs are delineated as follows. Each of these epochal conclusions has been prophesied by all of the ancient scriptural traditions found throughout every culture and civilization. In the Christian tradition there are numerous references to our [END] times in the Book of Revelation of the Holy Bible. Likewise, there are countless other scriptural passages from the Hindu and Buddhist, Islamic and Judaic religious traditions which speak of these End Times. 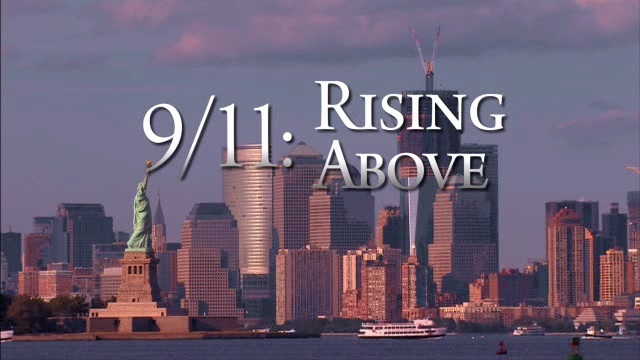 In so many ways the 9/11 apocalyptic events, divine message and cultural meme have proven to be an unprecedented and exceedingly powerful catalyst for a global metamorphosis. 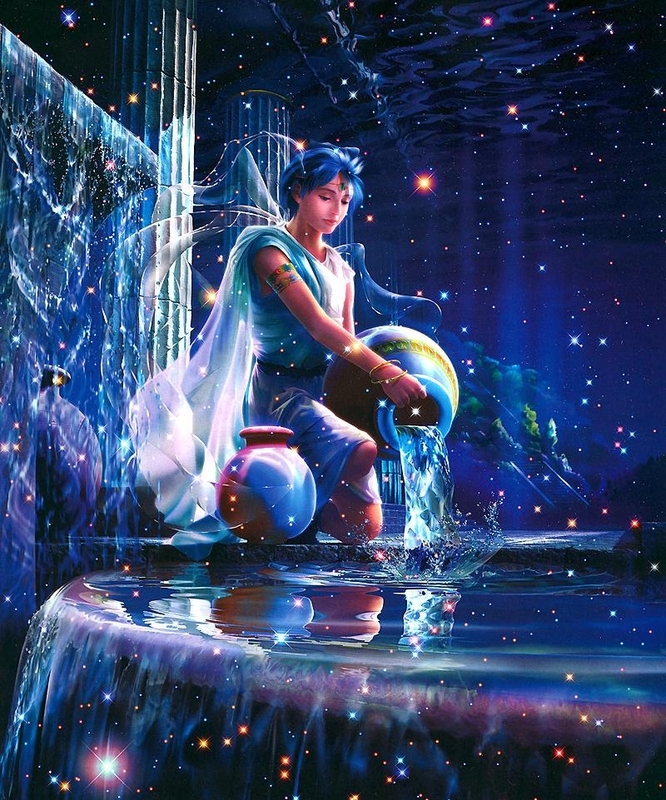 Remarkably, this event continues to be pregnant with so much prophetic meaning and mundane significance because of the spiritual energy it has yet to unleash. There are many and diverse cultural catalysts and societal change agents associated with 9/11 that have just begun to demonstrate their transformative potential. The ongoing and inexorable evolution of human consciousness will serve to usher the current race of humanity to its ultimate destination. However, before the upcoming phase of planetary transformation can proceed, a critical mass of souls must attain a certain level of consciousness. In so doing this group of chosen souls will see 9/11 for what it truly is, and then be able to better assist with the awakening up of the masses who are still steeped in fear and foreboding. This particular dynamic is integral to the success of sufficiently raising awareness to the levels necessary for peace to break out across the land. 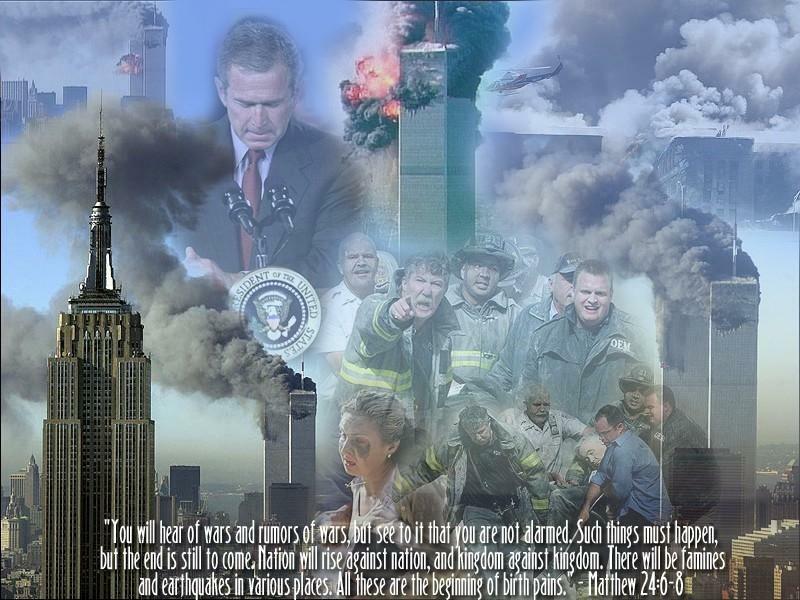 There has been no other global event like 9/11 which was experienced by the all of humanity. Because of this deeply shared experience, and especially because of the subsequent understanding which flowed from it about how the world actually works, the relevant mundane truths have been washing over the planet as a veritable tsunami of enlightenment. Just like a hard splash of cold water on the face in the morning, this wave of previously unknown knowledge has awakened many a soul. The messenger of 9/11 “came like a thief in the night“. It stole our comfort and security, our complacency and lack of compassion, our faulty belief systems and false patriotism. The same event now stands poised to give the world a valid pretext to transform itself on the most profound and fundamental levels possible. Therefore, the time is nigh for those who get it to help those who don’t yet get it. When a critical mass of individuals has really gotten it, all heaven will break loose. Whereas the 9/11 attacks ensured the many difficult eventualities which have since unfolded worldwide, they will continue to influence the flip side of this great omen until that, too, brilliantly manifests across Planet Earth. It has now been 13 long years since the knife has cut one way around the globe; now, it will begin to slice in the opposite direction. And when it does, the veil of illusion will tear like no other in recorded history. Just as the Berlin Wall came down in a day and a night, so, too, will the Global Control Matrix dissolve right before our eyes. Too good to be true many are thinking, and then saying. No, actually what is coming around the cosmic corner is simply too good not to be true. With each passing year, the community of nations becomes wiser as to true ways of the inner workings of this world. The emerging realization that the old world order is no longer acceptable is becoming more prominent by the day. The will and courage to act on this conviction only gets stronger as the truth of 9/11, and its highly consequential implications, are disseminated far and wide. Above all, the 9/11 OMEN has provided the whole human race with an unparalleled opportunity to break free from the reservation. Not only the outer NWO reservation that is maintained through the daily drumbeat of fake terror and false fears, but more importantly, to become liberated from the inner reservation of ignorance and equally false concepts. Herein lies the real alchemical magic which the 9/11 experience can activate for each and every individual who wants to take back their power. Until such point arrives, it might be wise for many to deeply reflect upon the following prophetic utterance that was written in the days immediately following the 9/11 events. “America, Wake up ! ! ! There is no more time to dally in fear and ignorance and greed. For yours is a destiny that must serve as a beacon of Light and Hope and Peace to the world. 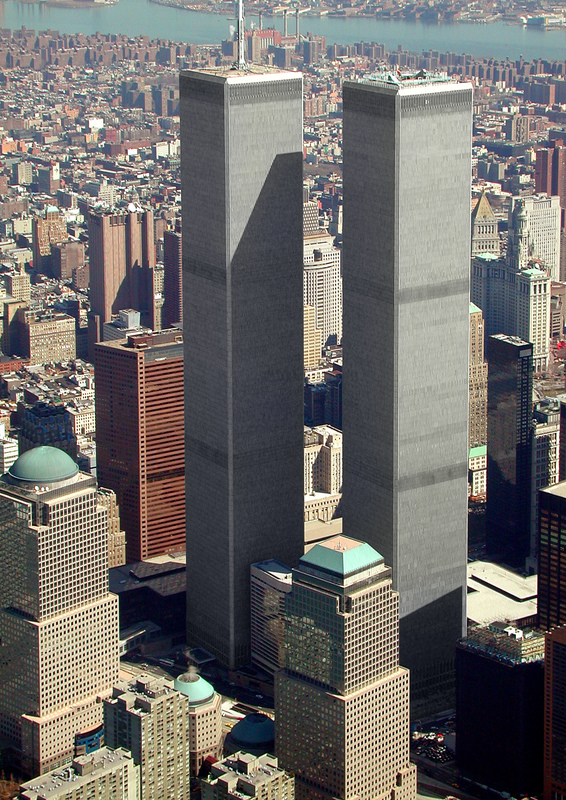 Remember the Twin Towers? When they came down in NYC, it was a message to humankind that the reign of the Almighty Dollar was coming to an end. As a nation’s currency goes, so goes its destiny. Her financial strength and economic prowess were on the wane, and soon to be greatly diminished. Just as the WTC (financial capital of the world) was pulverized into dust, the US Dollar would be swept into the ash heap of history. Just as we saw it collapsing all around us, in September of 2008 exactly 7 years after the original 9/11 apocalyptic events.